$762 - $857 / mo. 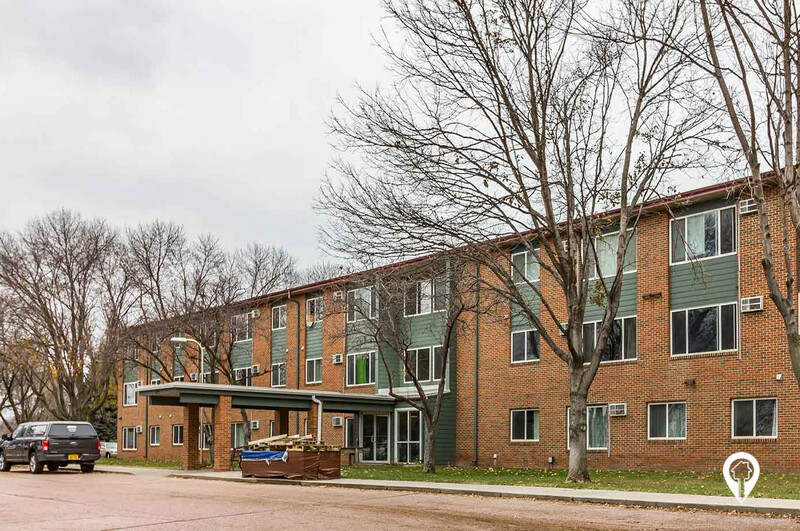 Town Square I & II Apartments are a great place to call home in Vermillion, SD. 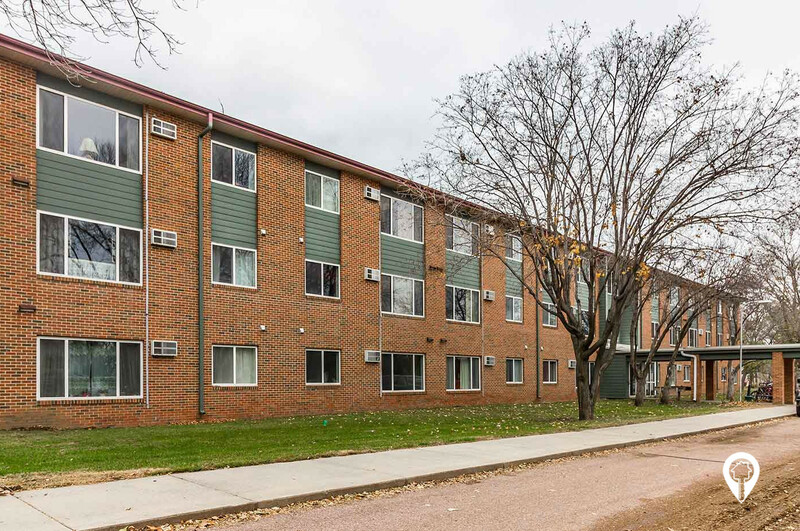 Town Square I & II Apartments are a great place to call home in Vermillion, SD. 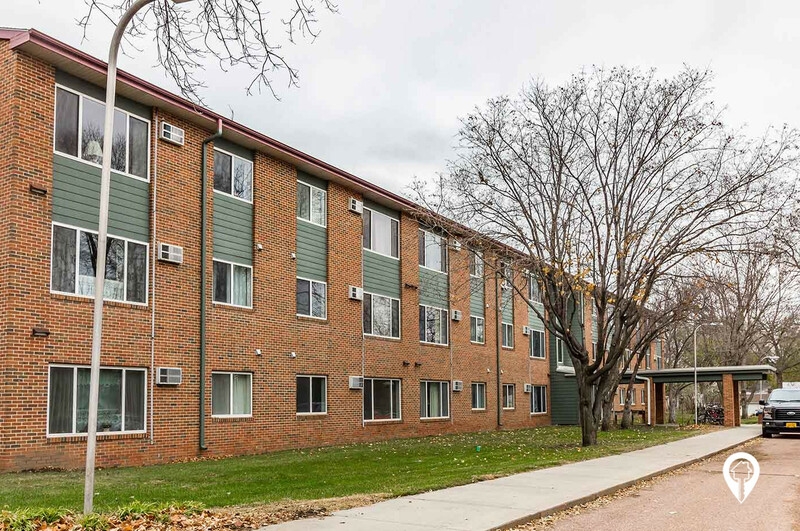 You will love the location across from the senior citizens center and convenient to everything you need. 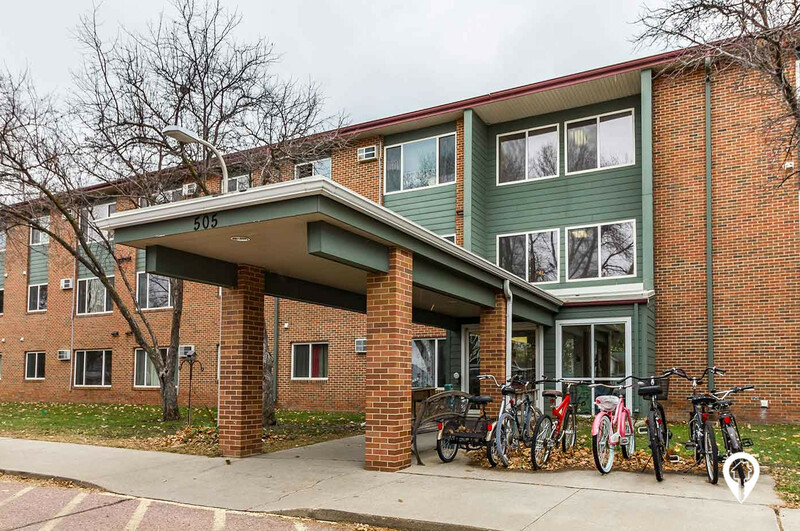 Town Square offers many amenities that will make your life so much easier including: 24 hour maintenance, noon meal program, elevator, paid utilities, a services coordinator and so much more. Call and schedule your private showing today! From I-29 the Vermillion exit (exit 26) go west on US-50. Drive into Vermillion SD and turn left onto North Dakota St. Turn right onto Main St. Drive approximately 6 blocks and arrive at Town Square I & II Apartments.